01:24: Stephanie (Hooper) Barney added Mary Ellen (Cox) Hoehman (1925-2005) as spouse for Elmer Frederick Hoehman (1915-2002). [Thank Stephanie for this] 01:24: Stephanie (Hooper) Barney created Mary Ellen (Cox) Hoehman (1925-2005). 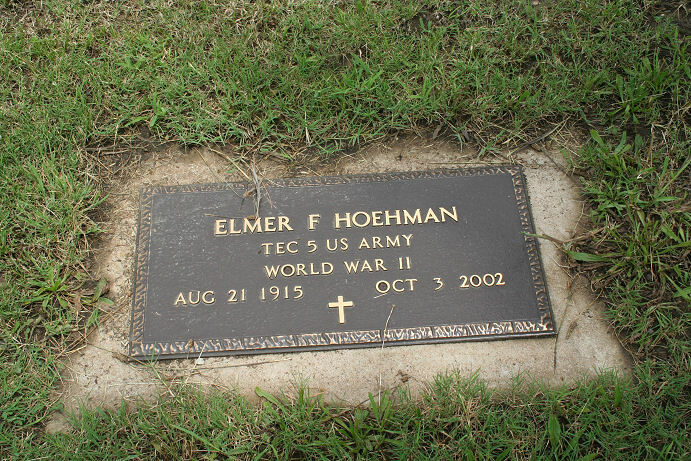 [Thank Stephanie for this] 00:53: Stephanie (Hooper) Barney edited the Primary Photo for Elmer Frederick Hoehman (1915-2002). [Thank Stephanie for this] 00:53: Stephanie (Hooper) Barney uploaded Hoehman-21.jpg for Elmer Frederick Hoehman (1915-2002). 23:49: Stephanie (Hooper) Barney added Hoehman-20-1.jpg as Background Image for Laurence Arthur Hoehman (1913-1992) [Thank Stephanie for this] 23:49: Stephanie (Hooper) Barney edited the Background Image for Laurence Arthur Hoehman (1913-1992). [Thank Stephanie for this] 23:49: Stephanie (Hooper) Barney uploaded Hoehman-20-1.jpg for Laurence Arthur Hoehman (1913-1992). [Thank Stephanie for this] 23:48: Stephanie (Hooper) Barney edited the Primary Photo for Laurence Arthur Hoehman (1913-1992). [Thank Stephanie for this] 23:48: Stephanie (Hooper) Barney uploaded Hoehman-20.jpg for Laurence Arthur Hoehman (1913-1992). 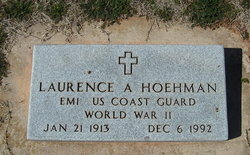 [Thank Stephanie for this] 23:46: Stephanie (Hooper) Barney edited the data for Laurence Arthur Hoehman (1913-1992). [Thank Stephanie for this] 23:44: Stephanie (Hooper) Barney added Laurence Arthur Hoehman (1913-1992) as child for Wilhemina (Brunkau) Farrington (1888-1984). 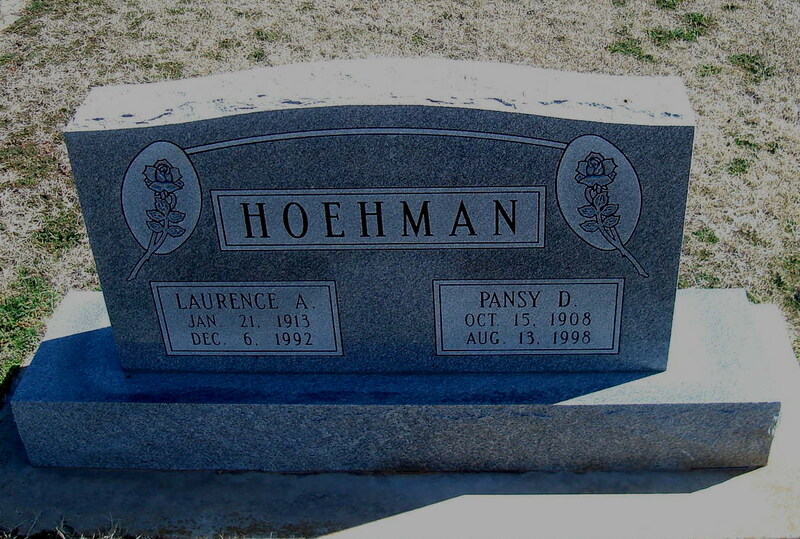 [Thank Stephanie for this] 23:44: Stephanie (Hooper) Barney created Laurence Arthur Hoehman (1913-1992). [Thank Stephanie for this] 23:16: Stephanie (Hooper) Barney uploaded Brunkau-2-2.jpg for Wilhemina (Brunkau) Farrington (1888-1984). [Thank Stephanie for this] 23:13: Stephanie (Hooper) Barney added Brunkau-2-1.jpg as Background Image for Wilhemina (Brunkau) Farrington (1888-1984) [Thank Stephanie for this] 23:13: Stephanie (Hooper) Barney edited the Background Image for Wilhemina (Brunkau) Farrington (1888-1984). [Thank Stephanie for this] 23:13: Stephanie (Hooper) Barney uploaded Brunkau-2-1.jpg for Wilhemina (Brunkau) Farrington (1888-1984). [Thank Stephanie for this] 23:11: Stephanie (Hooper) Barney edited the Primary Photo for Wilhemina (Brunkau) Farrington (1888-1984). [Thank Stephanie for this] 23:11: Stephanie (Hooper) Barney uploaded Brunkau-2.jpg for Wilhemina (Brunkau) Farrington (1888-1984). [Thank Stephanie for this] 23:10: Stephanie (Hooper) Barney edited the Biography for Wilhemina (Brunkau) Farrington (1888-1984). 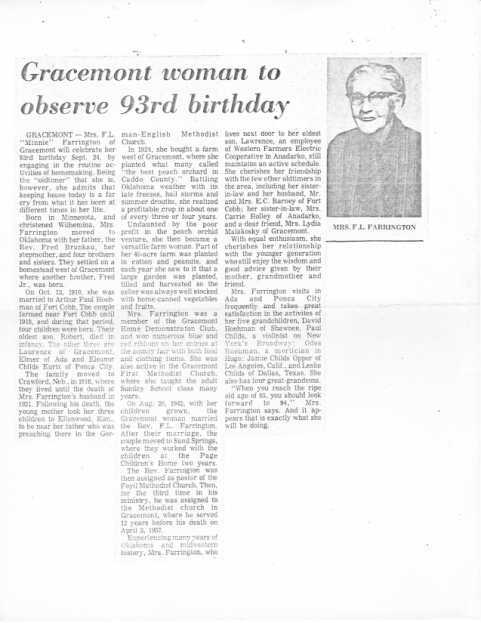 [Thank Stephanie for this] 23:08: Stephanie (Hooper) Barney edited the data for Wilhemina (Brunkau) Farrington (1888-1984). 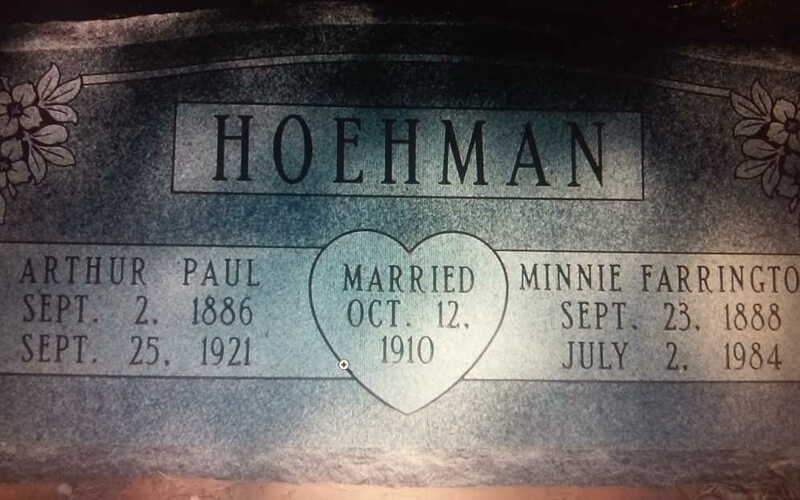 [Thank Stephanie for this] 23:00: Stephanie (Hooper) Barney added Wilhemina (Brunkau) Farrington (1888-1984) as spouse for Arthur Paul Hoehman (1886-1921). 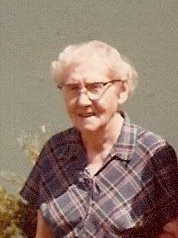 [Thank Stephanie for this] 23:00: Stephanie (Hooper) Barney created Wilhemina (Brunkau) Farrington (1888-1984). 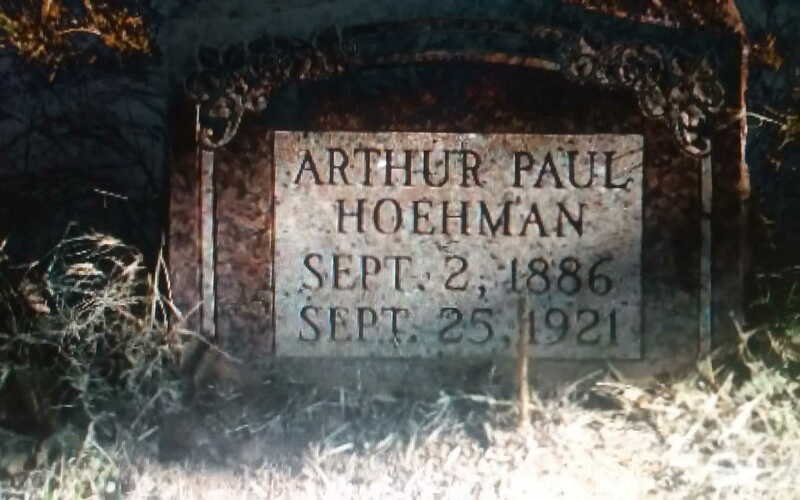 [Thank Stephanie for this] 22:06: Stephanie (Hooper) Barney edited the Primary Photo for Arthur Paul Hoehman (1886-1921). [Thank Stephanie for this] 22:06: Stephanie (Hooper) Barney uploaded Hoehman-4.jpg for Arthur Paul Hoehman (1886-1921). 16:35: Stephanie (Hooper) Barney uploaded Walker-37322-2.jpg for Charles Levi Walker (1880-1944). [Thank Stephanie for this] 16:34: Stephanie (Hooper) Barney added Walker-37322-1.jpg as Background Image for Charles Levi Walker (1880-1944) [Thank Stephanie for this] 16:34: Stephanie (Hooper) Barney edited the Background Image for Charles Levi Walker (1880-1944). [Thank Stephanie for this] 16:34: Stephanie (Hooper) Barney uploaded Walker-37322-1.jpg for Charles Levi Walker (1880-1944). [Thank Stephanie for this] 16:30: Stephanie (Hooper) Barney added Blackburn-4307-1.jpg as Background Image for Clemmie Tabitha (Blackburn) Walker (1881-1951) [Thank Stephanie for this] 16:30: Stephanie (Hooper) Barney edited the Background Image for Clemmie Tabitha (Blackburn) Walker (1881-1951). [Thank Stephanie for this] 16:30: Stephanie (Hooper) Barney uploaded Blackburn-4307-1.jpg for Clemmie Tabitha (Blackburn) Walker (1881-1951). [Thank Stephanie for this] 16:25: Stephanie (Hooper) Barney edited the Primary Photo for Clemmie Tabitha (Blackburn) Walker (1881-1951). [Thank Stephanie for this] 16:25: Stephanie (Hooper) Barney uploaded Blackburn-4307.jpg for Clemmie Tabitha (Blackburn) Walker (1881-1951). 22:32: Stephanie (Hooper) Barney edited the Biography for Charles Levi Walker (1880-1944). 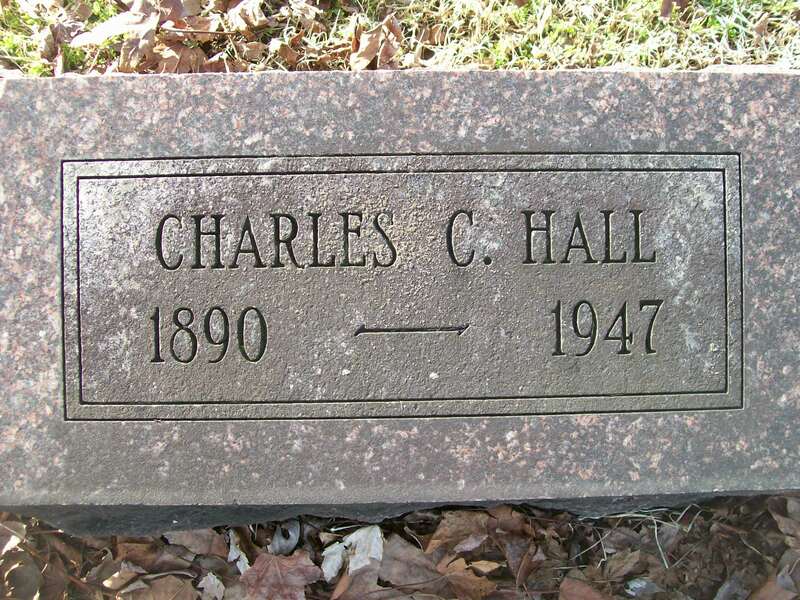 (edit sources) [Thank Stephanie for this] 22:24: Stephanie (Hooper) Barney edited the Birth Place for Charles Levi Walker (1880-1944). (edit birth city) [Thank Stephanie for this] 06:38: Stephanie (Hooper) Barney added Sims-6393-1.jpg as Background Image for Sarah Alice (Sims) Hall (1897-1964) [Thank Stephanie for this] 06:38: Stephanie (Hooper) Barney edited the Background Image for Sarah Alice (Sims) Hall (1897-1964). [Thank Stephanie for this] 06:38: Stephanie (Hooper) Barney uploaded Sims-6393-1.jpg for Sarah Alice (Sims) Hall (1897-1964). [Thank Stephanie for this] 06:38: Stephanie (Hooper) Barney edited the Primary Photo for Sarah Alice (Sims) Hall (1897-1964). [Thank Stephanie for this] 06:38: Stephanie (Hooper) Barney uploaded Sims-6393.jpg for Sarah Alice (Sims) Hall (1897-1964). 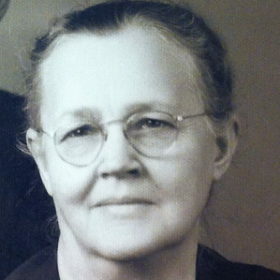 [Thank Stephanie for this] 06:34: Stephanie (Hooper) Barney added Sarah Alice (Sims) Hall (1897-1964) as spouse for Charles Clement Hall (1890-1947). [Thank Stephanie for this] 06:34: Stephanie (Hooper) Barney created Sarah Alice (Sims) Hall (1897-1964). 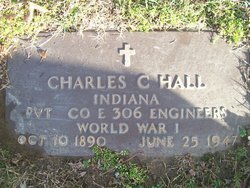 [Thank Stephanie for this] 06:23: Stephanie (Hooper) Barney edited the data for Charles Clement Hall (1890-1947). (edit sources) [Thank Stephanie for this] 06:09: Stephanie (Hooper) Barney added Hall-30133-1.jpg as Background Image for Charles Clement Hall (1890-1947) [Thank Stephanie for this] 06:09: Stephanie (Hooper) Barney edited the Background Image for Charles Clement Hall (1890-1947). [Thank Stephanie for this] 06:09: Stephanie (Hooper) Barney uploaded Hall-30133-1.jpg for Charles Clement Hall (1890-1947). [Thank Stephanie for this] 06:08: Stephanie (Hooper) Barney edited the Primary Photo for Charles Clement Hall (1890-1947). [Thank Stephanie for this] 06:08: Stephanie (Hooper) Barney uploaded Hall-30133.jpg for Charles Clement Hall (1890-1947). [Thank Stephanie for this] 06:01: Stephanie (Hooper) Barney edited the data for John Edward Hall (1857-1911). (edit sources) [Thank Stephanie for this] 05:09: Stephanie (Hooper) Barney edited the Biography and Status Indicators for Ruby (White) Hall. (edit sources) [Thank Stephanie for this] 05:03: Stephanie (Hooper) Barney edited the data for [Living Hall]. [Thank Stephanie for this] 04:59: Stephanie (Hooper) Barney edited the Biography for Clifford Hall. (edit sources) [Thank Stephanie for this] 04:56: Stephanie (Hooper) Barney edited the Biography and Status Indicators for Marybell Hall. (edit sources) [Thank Stephanie for this] 04:52: Stephanie (Hooper) Barney edited the data for Ernest Hall. 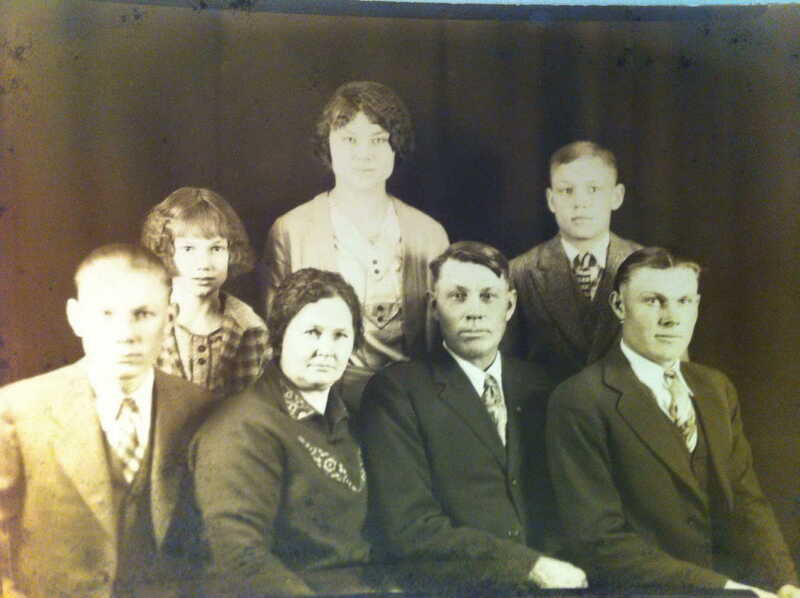 (edit sources) [Thank Stephanie for this] 04:13: Stephanie (Hooper) Barney added Myrtle Edna (Walker) Jantz (1912-1989) as child for Joseph Earl Walker (1886-1972). [Thank Stephanie for this] 04:13: Stephanie (Hooper) Barney created Myrtle Edna (Walker) Jantz (1912-1989). 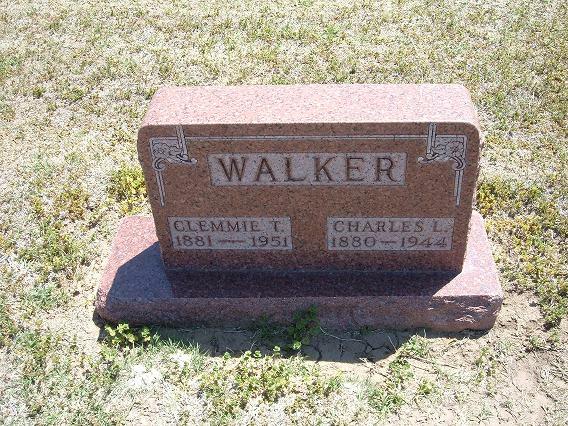 [Thank Stephanie for this] 03:56: Stephanie (Hooper) Barney edited the Death Place and Status Indicators for Charles Levi Walker (1880-1944). 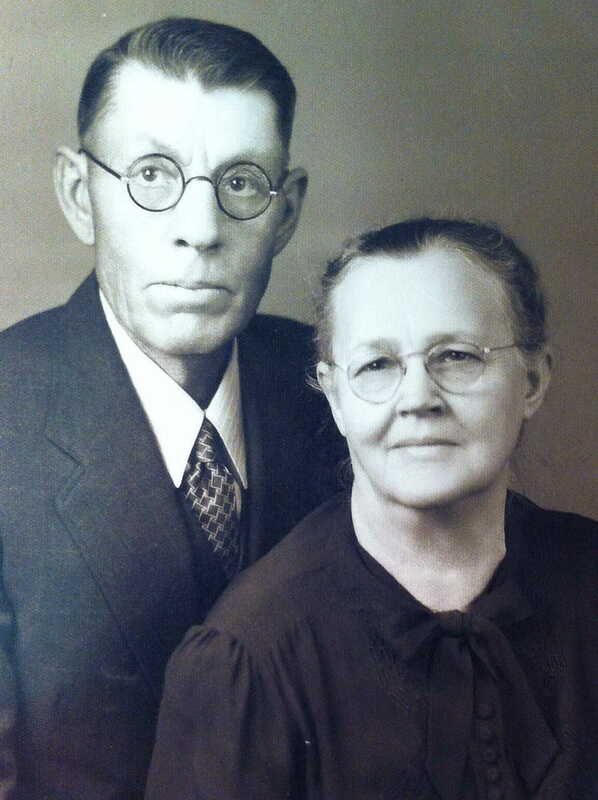 [Thank Stephanie for this] 03:54: Stephanie (Hooper) Barney added Mary Melissa (Jarvis) Walker (1896-1968) as spouse for Joseph Earl Walker (1886-1972). [Thank Stephanie for this] 03:54: Stephanie (Hooper) Barney created Mary Melissa (Jarvis) Walker (1896-1968). [Thank Stephanie for this] 03:34: Stephanie (Hooper) Barney added Caldwell-7151.jpg as Background Image for Alice Faye (Caldwell) Hambrick (1940-2008) [Thank Stephanie for this] 03:34: Stephanie (Hooper) Barney edited the Background Image for Alice Faye (Caldwell) Hambrick (1940-2008). [Thank Stephanie for this] 03:34: Stephanie (Hooper) Barney added Caldwell-7151-1.jpg as Primary Photo for Alice Faye (Caldwell) Hambrick (1940-2008) [Thank Stephanie for this] 03:34: Stephanie (Hooper) Barney edited the Primary Photo for Alice Faye (Caldwell) Hambrick (1940-2008). [Thank Stephanie for this] 03:34: Stephanie (Hooper) Barney uploaded Caldwell-7151-1.jpg for Alice Faye (Caldwell) Hambrick (1940-2008). [Thank Stephanie for this] 03:31: Stephanie (Hooper) Barney edited the Primary Photo for Alice Faye (Caldwell) Hambrick (1940-2008). [Thank Stephanie for this] 03:31: Stephanie (Hooper) Barney uploaded Caldwell-7151.jpg for Alice Faye (Caldwell) Hambrick (1940-2008). 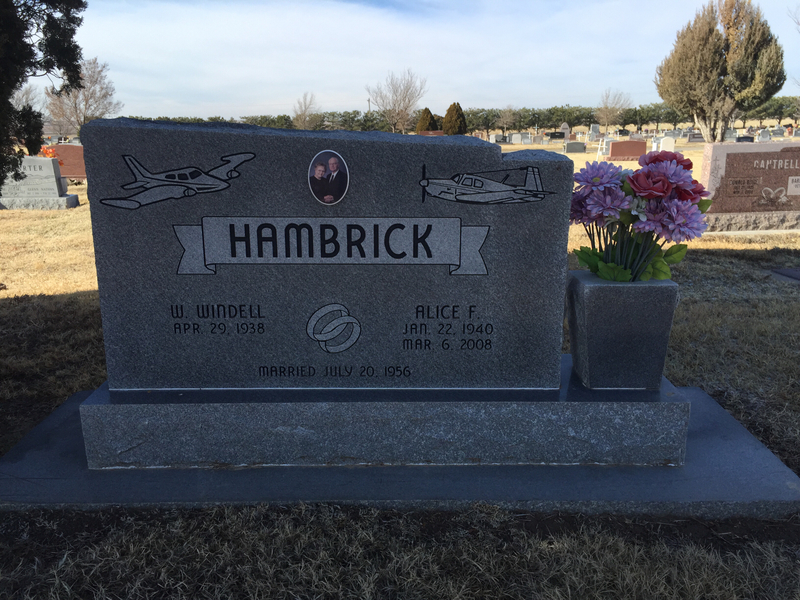 [Thank Stephanie for this] 03:29: Stephanie (Hooper) Barney edited the data for Alice Faye (Caldwell) Hambrick (1940-2008). (edit sources) [Thank Stephanie for this] 03:23: Stephanie (Hooper) Barney added Alice Faye (Caldwell) Hambrick (1940-2008) as child for Hubert Lewis Caldwell (1912-2004). 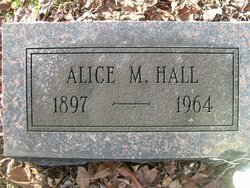 [Thank Stephanie for this] 03:23: Stephanie (Hooper) Barney created Alice Faye (Caldwell) Hambrick (1940-2008). 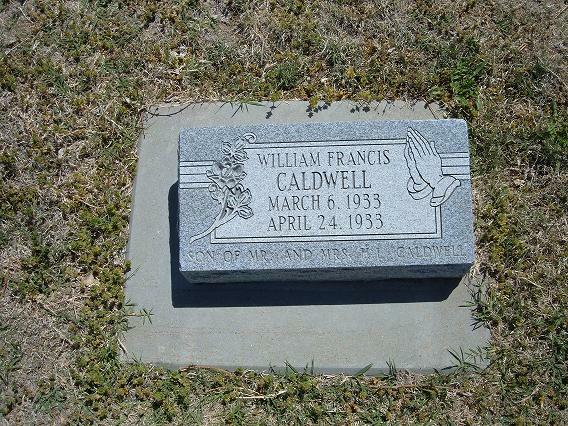 [Thank Stephanie for this] 03:09: Stephanie (Hooper) Barney edited the Primary Photo for William Frances Caldwell (1933-1933). [Thank Stephanie for this] 03:09: Stephanie (Hooper) Barney uploaded Caldwell-7150.jpg for William Frances Caldwell (1933-1933). 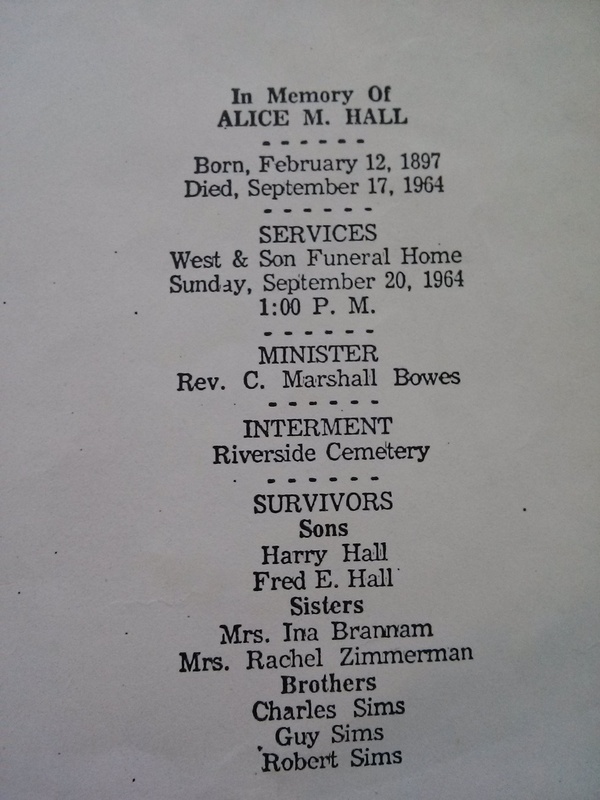 [Thank Stephanie for this] 03:07: Stephanie (Hooper) Barney added William Frances Caldwell (1933-1933) as child for Thelma Angeline Walker (1916-1985). [Thank Stephanie for this] 03:07: Stephanie (Hooper) Barney created William Frances Caldwell (1933-1933). [Thank Stephanie for this] 02:57: Stephanie (Hooper) Barney added Caldwell-7149-2.jpg as Background Image for John Edward Caldwell (1931-1989) [Thank Stephanie for this] 02:57: Stephanie (Hooper) Barney edited the Background Image for John Edward Caldwell (1931-1989). [Thank Stephanie for this] 02:57: Stephanie (Hooper) Barney uploaded Caldwell-7149-2.jpg for John Edward Caldwell (1931-1989). 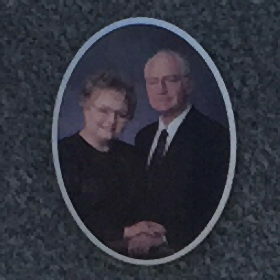 [Thank Stephanie for this] 02:56: Stephanie (Hooper) Barney edited the Primary Photo for John Edward Caldwell (1931-1989). [Thank Stephanie for this] 02:56: Stephanie (Hooper) Barney uploaded Caldwell-7149-1.jpg for John Edward Caldwell (1931-1989). 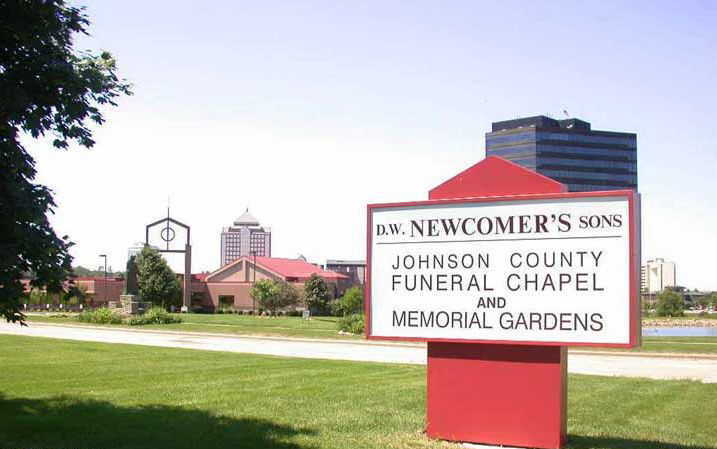 [Thank Stephanie for this] 02:53: Stephanie (Hooper) Barney added John Edward Caldwell (1931-1989) as child for Thelma Angeline Walker (1916-1985). [Thank Stephanie for this] 02:53: Stephanie (Hooper) Barney created John Edward Caldwell (1931-1989). 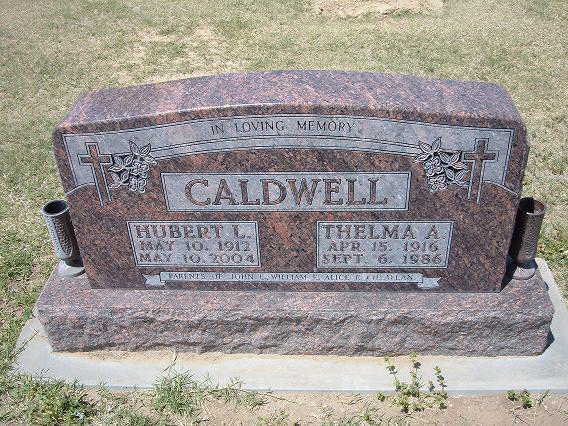 [Thank Stephanie for this] 01:38: Stephanie (Hooper) Barney added Hubert Lewis Caldwell (1912-2004) as spouse for Thelma Angeline Walker (1916-1985). [Thank Stephanie for this] 01:38: Stephanie (Hooper) Barney created Hubert Lewis Caldwell (1912-2004). [Thank Stephanie for this] 01:07: Stephanie (Hooper) Barney edited the Primary Photo for Thelma Angeline Walker (1916-1985). [Thank Stephanie for this] 01:07: Stephanie (Hooper) Barney uploaded Walker-37690.jpg for Thelma Angeline Walker (1916-1985).